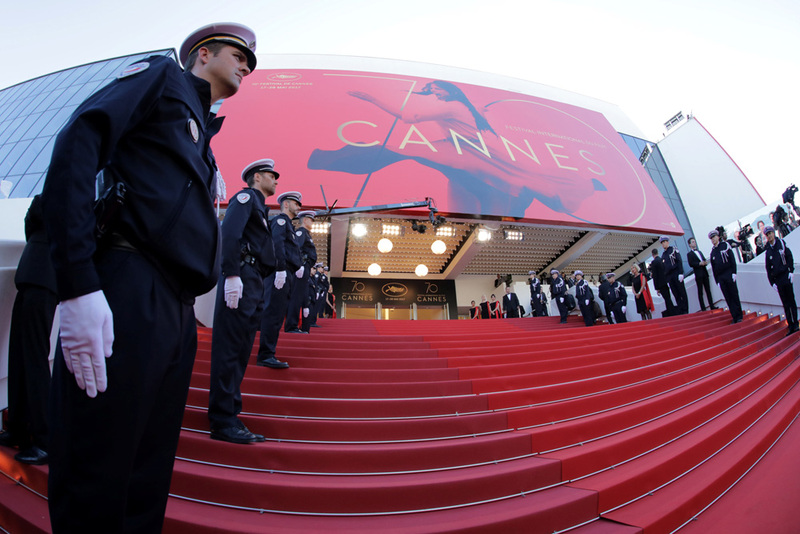 The 2018 Cannes Film Festival is already underway, running from May 8 until Saturday, May 19, and this year’s event has seen a number of new developments, the most significant one being Saudi Arabia’s participation. The Kingdom is no doubt the biggest star at this year’s star-studded festival, as it makes its presence known with a selection of nine short films and industry panels ranging from theatrical distribution to digital content for networking purposes. The nine short films by young Saudi directors will screen as part of the Short Film Corner on May 14 and 15, including “Is Sumiyati Going to Hell?” by Meshal Aljaser, about a maid working for racist employers, and “Alkaif” by Seba Alluqmani, about the country’s coffee tradition. 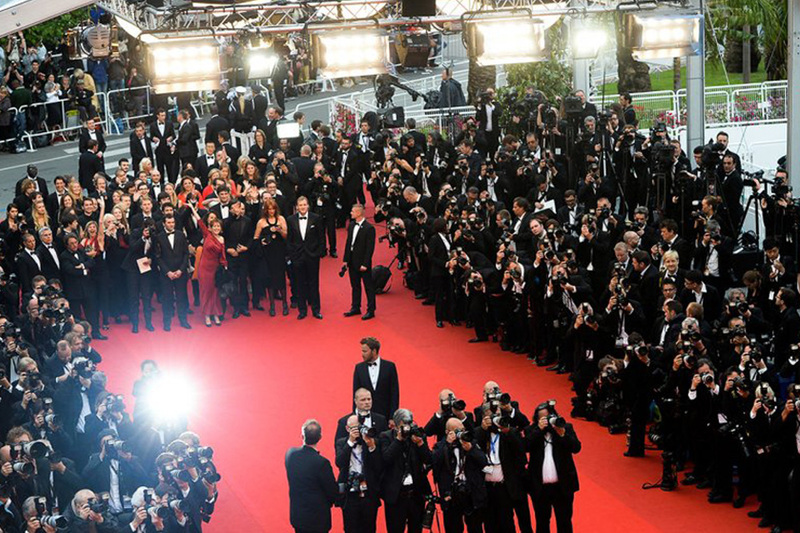 In addition, the Kingdom’s newly established Saudi Film Council has launched its grand pavilion at the Cannes Marché du Film. Ornate booklets are being handed out to festivalgoers that showcase the Kingdom’s wealth, growing population of consumers, and stunning filming locations. All this is part of a new transformative phase for Saudi Arabia, a culturally conservative and oil-rich nation that is now looking to diversify its economy beyond petroleum and to work towards modernizing its society. Last year, the Kingdom, under the leadership of Crown Prince Mohammed Bin Salman, took the bold decision to lift a three-decade ban on public cinemas. Following this landmark decree, Saudi Arabia began working towards ensuring its presence in the global entertainment, arts, and cultural arenas while boosting these sectors at home as well. Today, Saudi Arabia has gone from a country where no public theaters existed to a place that now has eight sparkling new screens in a matter of weeks. According to Variety.com, dozens of new cinemas are expected to open in the coming months as well. By 2030, Saudi officials say there will be roughly 2,000 screens in the country.